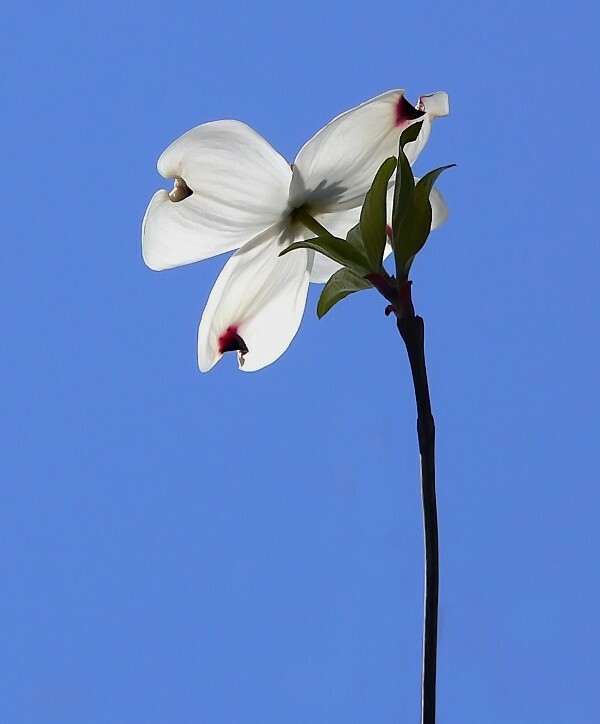 Nice and simple, white flower and blue sky are beautiful .... perfect! !